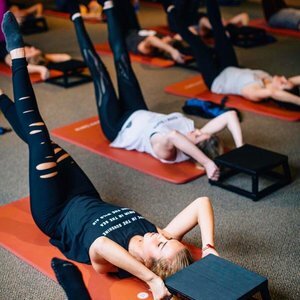 THE INSIDE SKINNY ON: Thanksgiving Workouts, 2017! Hop on a bike, go for a run, hit the bar(re), and start your Thanksgiving festivities with a workout! Here’s a schedule of seacoast fitness classes to enjoy this Thursday before it’s time to feast! Exercise + burning calories = fun times + more pie! 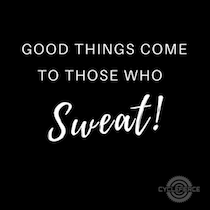 6:30 am – Pure Empower at Pure Barre Portsmouth. 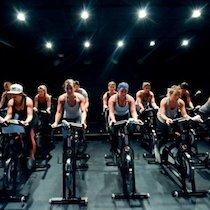 6:30 am – Early Bird 45 at CycleFierce. 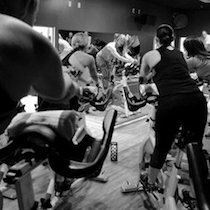 7:00 am – Cycle:BEATS at MISSION Portsmouth. 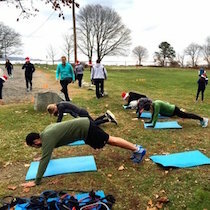 7:15 am – Complimentary Thanksgiving Day Bootcamp with LizFit at the New Castle Commons. 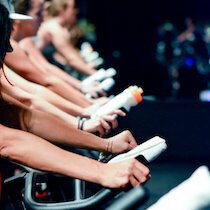 8:00 am – Cycle:BEATS at MISSION Portsmouth. 8:00 am – Gratitude Celebration at Soulfire Power Yoga. 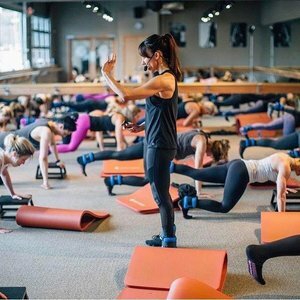 8:00 am – Donation Barre Class at Barre & Soul Portsmouth. 8:00 am – Yoga:POWER at MISSION Portsmouth. 8:30 am – Turkey Trot in Portsmouth! 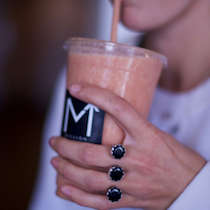 8:30 am – Food Donation Yoga Class with Yoga on York. 8:30 am – Orange 3G at Orange Theory Portsmouth. 8:30 am – LesMills BODYPUMP at Quest Fitness. 9:00 am – Every Body Yoga Class at 3 Bridges Portsmouth. 9:00 am – Gratitude Class at Newmarket Mills Yoga. 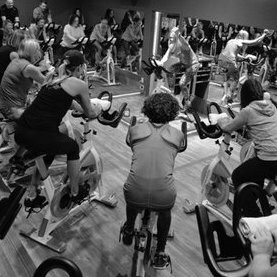 9:15 am – Thanksgiving Ride at CycleFierce. 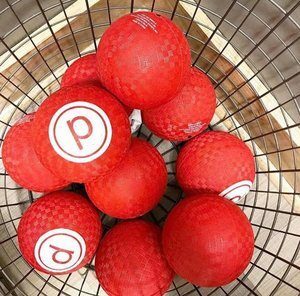 9:30 am – “Pure Barre” at Pure Barre Portsmouth. 9:30 am – Huffin’ for the Stuffin’ 5k in Rye. 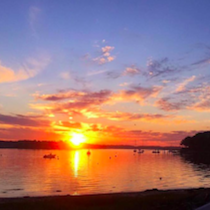 If you’re in the mood for a family stroll after a mid-day meal, we love long fall walks at Odiorne Point State Park, Rachel Carson Wildlife Refuge, and Vaughn Woods. Or perhaps a hike at Mount Agamenticus, or a leisurely stroll at a beach because every day is a beach day! Have fun and happy Thanksgiving! !